Organic Religion created and immediately tested in practice a new sports program. The program was developed by nutritionists Organic Religion in conjunction with the Russian triathlete and professional trainer Stepan Vakhmin during his preparation for the triathlon world championship Ironman World Championship 2017. Saturates the body with the necessary vitamins and minerals, without requiring a large expenditure on digestion. Great sports achievements are impossible without a stock of vitamins and with cold pressed juices they enter the body in a high concentrated form and without using any chemistry. Be strong prevents acidification of the body after training, alkalizing and thus allowing the muscles to recover at times. 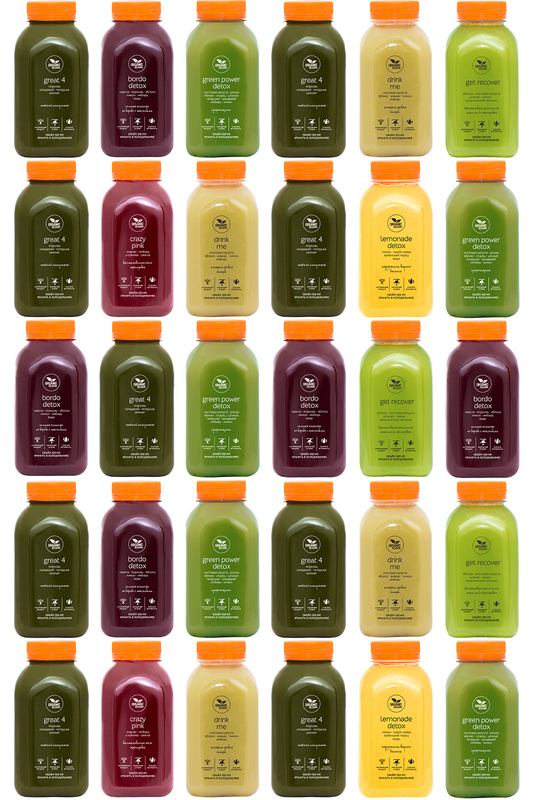 A special bias in the program Be strong by Organic Religion was done on green and vegetable cold pressed juices that are most effective against acidification, restored after heavy loads and saturated with oxygen. The program does not exclude food during the training day, but replaces snacks and breakfasts.